Whether you're spending a day in the rainy city or need something dependable on your next camping or hiking trip, one of the rain jackets below can help keep you warm and comfortable. You'll stay dry, no matter how gray the skies may seem. 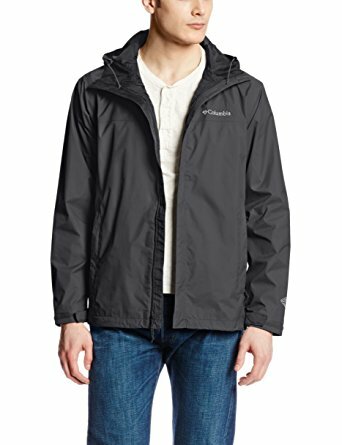 The Columbia Men's Watertight II Front-Zip Hooded Rain Jacket features microporous Omni-tech fabrication to shield you from rain and wind, while allowing excess heat and vapor to escape for maximum breathability. The ultralight windbreaker also has zippered hip side-entry pockets and a drawstring hood and hemline. It is machine-washable and available in endless colors and sizes. It is recommended by The Wirecutter and OutdoorGearLab, and has over 3,000 five-star reviews on Amazon. 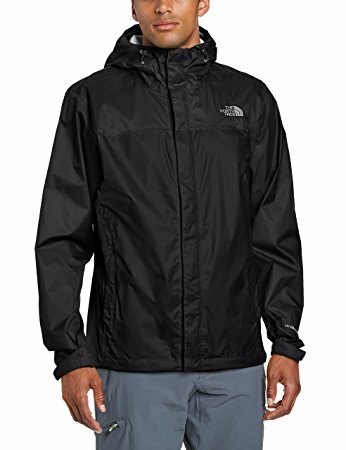 The North Face Men's Venture Jacket is an environmentally-friendly choice thanks to eco-conscious construction. The modern jacket features brushed chin guard lining, a Velcro storm-flap closure, hook and loop closure, and an attached, fully adjustable hood with hidden drawcord system. It also has zippered underarm vents and a breathable outer layer for maximum protection and airflow. It is machine-washable and available in endless colors and sizes. It is recommended by the Editors of Backpacker Magazine and by publications like The Wirecutter and OutdoorGearLab. 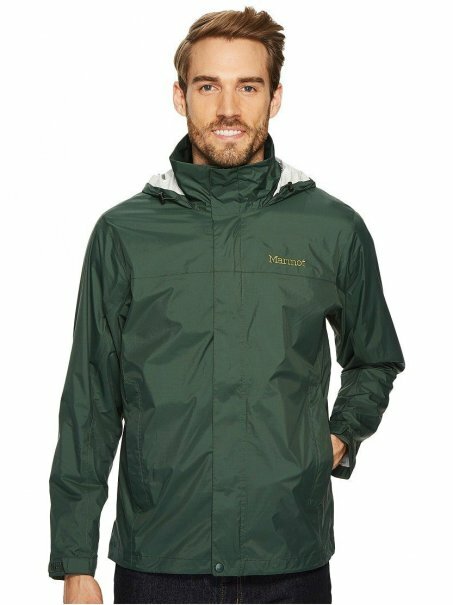 The breathable, lightweight Marmot PreCip Jacket works well in rainy and windy conditions. It features an attached, adjustable hideaway hood, DriClime lined chin guard, and an elastic drawcord hem. It also stuffs into its own pocket for maximum portability. It is available in endless colors and sizes, and is recommended by Business Insider, OutdoorGearLab, and Backpacker Magazine. 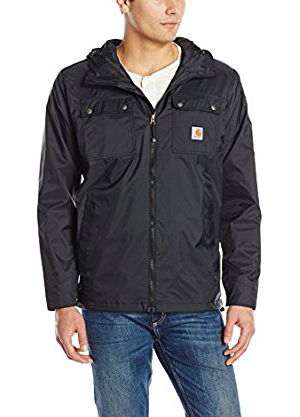 The lightweight Carhartt Men's Rockford Rain Defender Jacket has an attached three-piece hood with drawstring toggle closure for maximum water repellency. It also features two snap storm-flap chest pockets with media port, adjustable snap cuffs, slit hand pockets, drawcord adjustable hem, and an inner pocket with hook-and-loop closure. It is machine-washable and available in a range of colors and sizes. The Portwest Men's Classic Rain Jacket is ultra-breathable thanks to back ventilation. 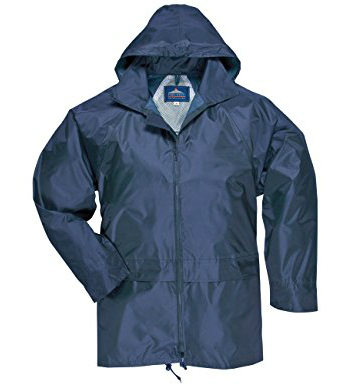 It features two large hip pockets and flaps, an inner storm flap, drawstring hood and hem, and elasticated storm cuffs. It is available in various colors and sizes. It has more than 1,500 five-star reviews on Amazon and is the perfect option if you're just looking for something affordable, dependable, and waterproof. 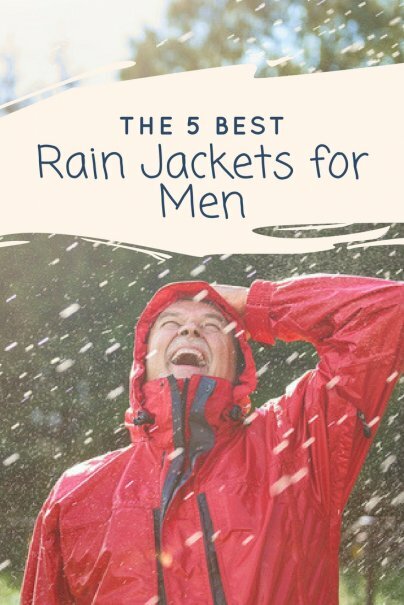 And those are our recommendations for the best rain jackets for men. As always, be sure to check Wise Bread's Buying Calendar to learn when and how to buy just about anything!